It was categorized into a Category 5 super typhoon on the 11th of September. As the storm approached the Philippines, the local authorities named the storm Ompong and initiated evacuations along the projected path. Ompong made landfall in the province Cagayán, northeast of Philippine’s Luzon Island in the early morning of the 15th of September and continued to move westwards. It reached maximum sustained wind speeds of 250 km/h. The United Nations Office for the Coordination of Humanitarian Affairs (OCHA) reports that over 58,000 people are displaced staying in evacuation centres or with host families, whereas no official numbers of deaths are confirmed. It has caused severe damages to buildings and homes, intermittent loss of power, floodings and landslides. The exact extent of damage is difficult to assess at the moment as disaster relief is ongoing. 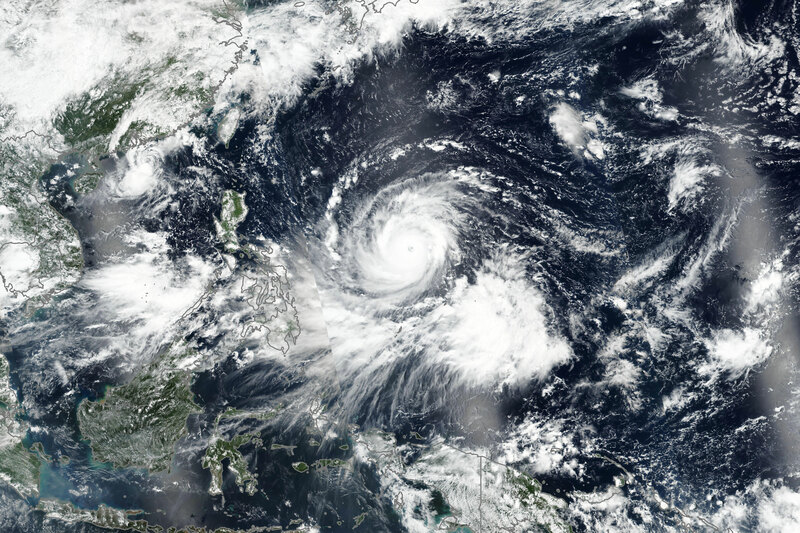 Typhoon Ompong (Mangkhut) left the Philippine Area of Responsibility (PAR) in the evening of the same day and continued its trajectory towards the southern part of China. 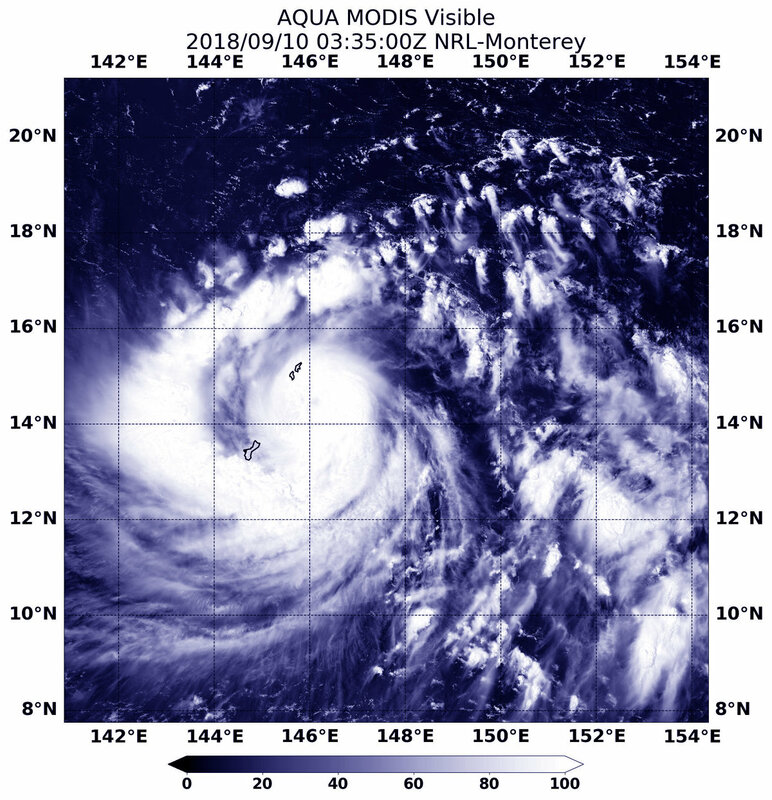 Mangkhut weakened in the morning on the 16th of September and was reclassified as Severe Typhoon. It made landfall on China’s Guangdong province on the south coast with sustained wind speeds of 175 km/h according to the Hong Kong Observatory. Just after reaching mainland China it was reclassified as a typhoon. As it moved towards the inland area of southern China weakened into a tropical depression on the 17th of September. It also caused severe flooding and damage in China. However, the full extent of the destruction remains unknown at the moment.